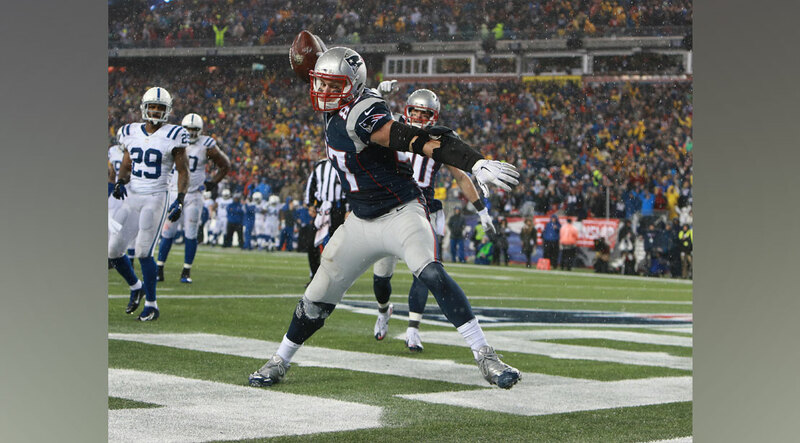 Be the envy of your flag football team by learning Gronk's signature celebratory move. Rob Gronkowski, in addition to being an elite tight end, is one of the most prolific personalities in the game. His famous "Gronk Spike" is in the top tier of football celebrations. What follows are his step-by-step instructions on how to perform the prestigious spike. The New England Patriots star tight end wants to be an action star. But before we get into the specifics, let's break down some exercises to help you maximize your "Gronk Spike." Once you've mastered those exercises, it's time to get into the instructions.